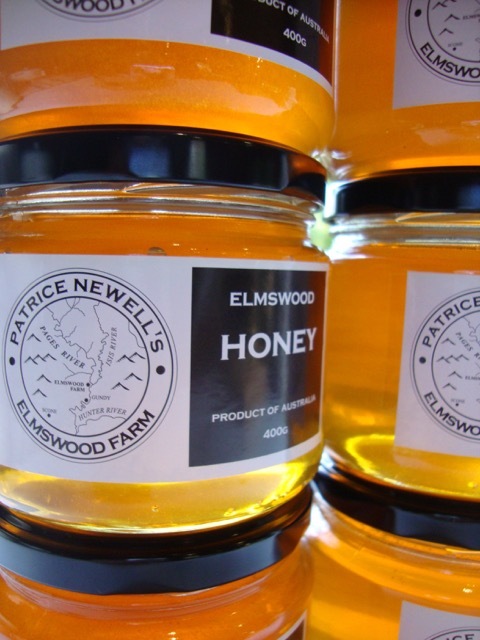 3 x 400gm Elmswood Farm Honey | Patrice Newell's online organic biodynamic Australian garlic and olive oil. 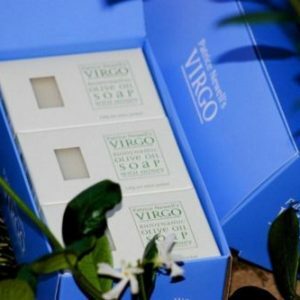 View cart “6 X 120gm bars of soap. Made only from olive oil & honey” has been added to your cart.